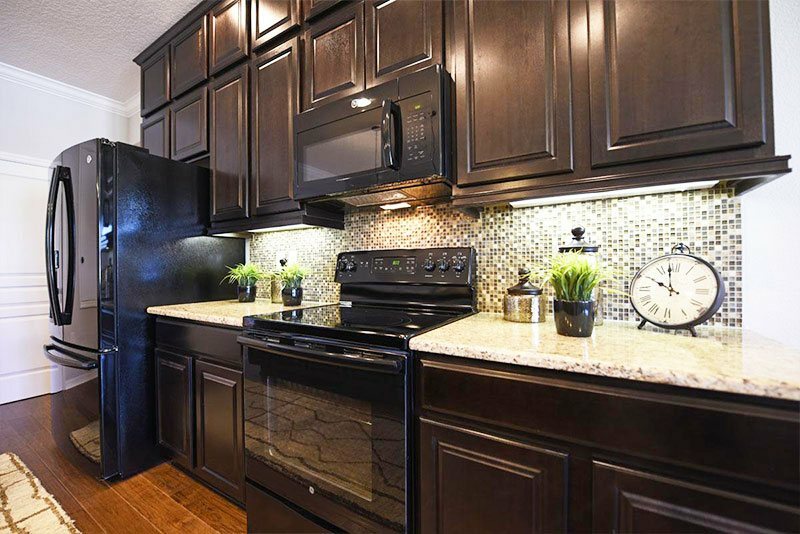 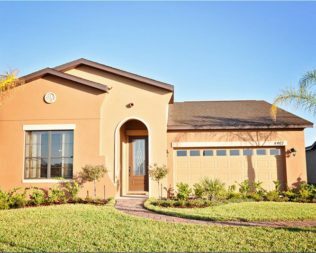 We’ve Made Owning a New Home Simple and Affordable! 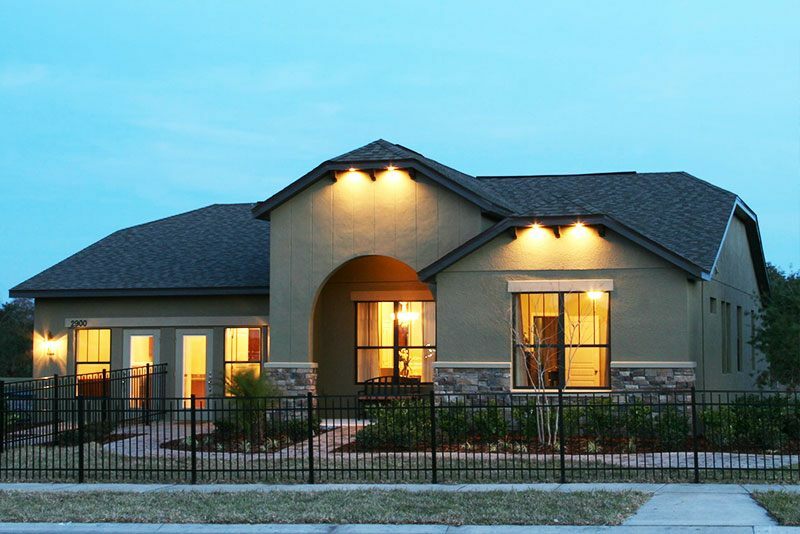 Live Life, Live Now with Viva Realty. 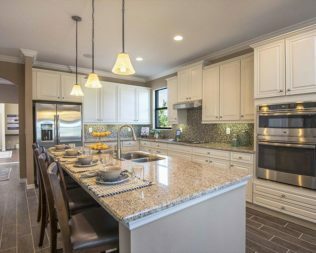 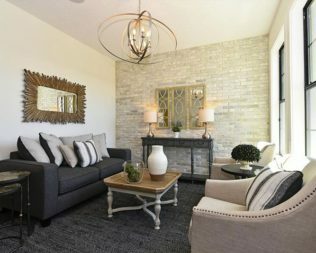 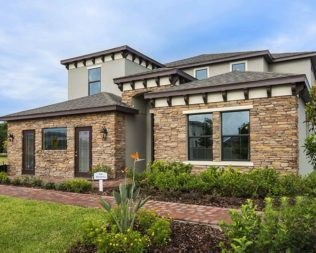 The community features 60’ wide home-sites allowing for 3-car garage options on most homes as well as a community pool and cabana. 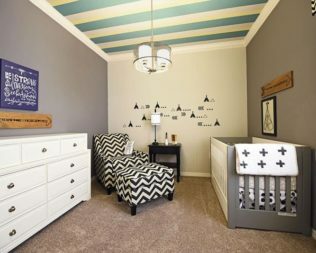 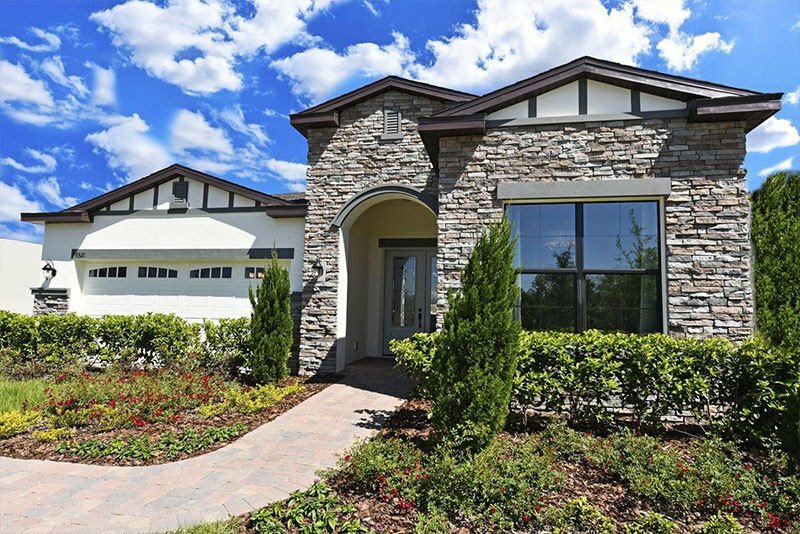 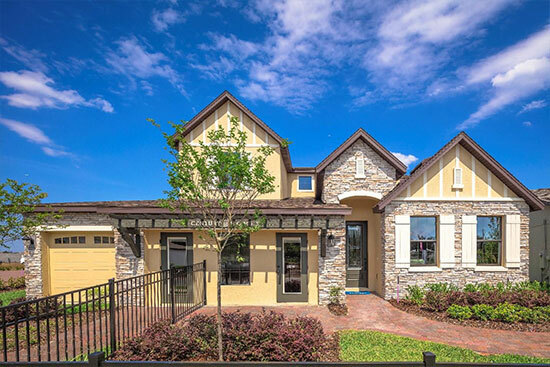 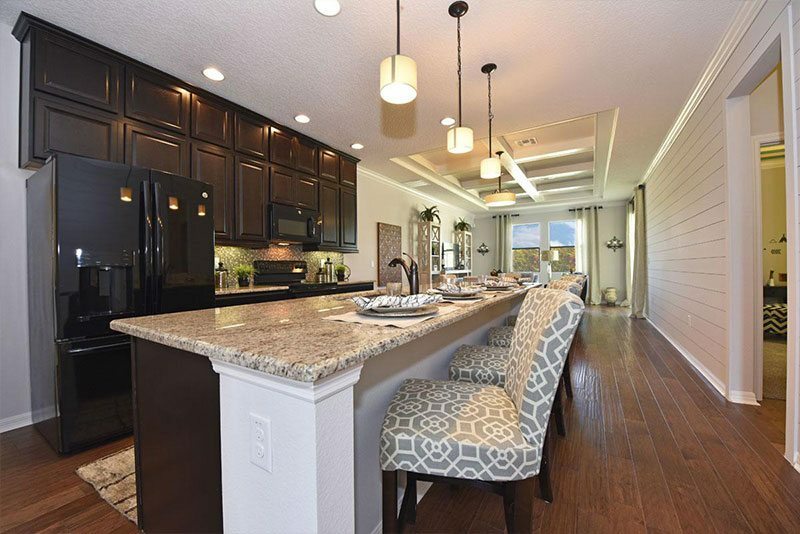 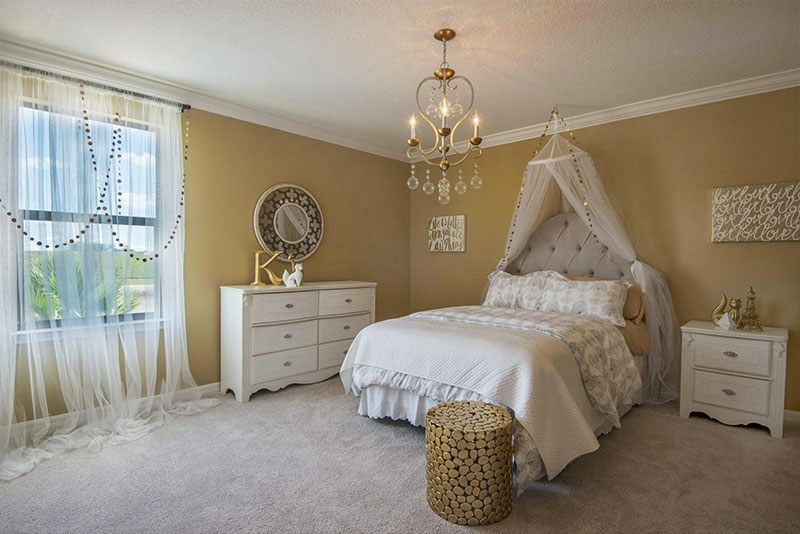 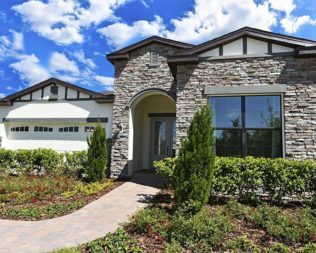 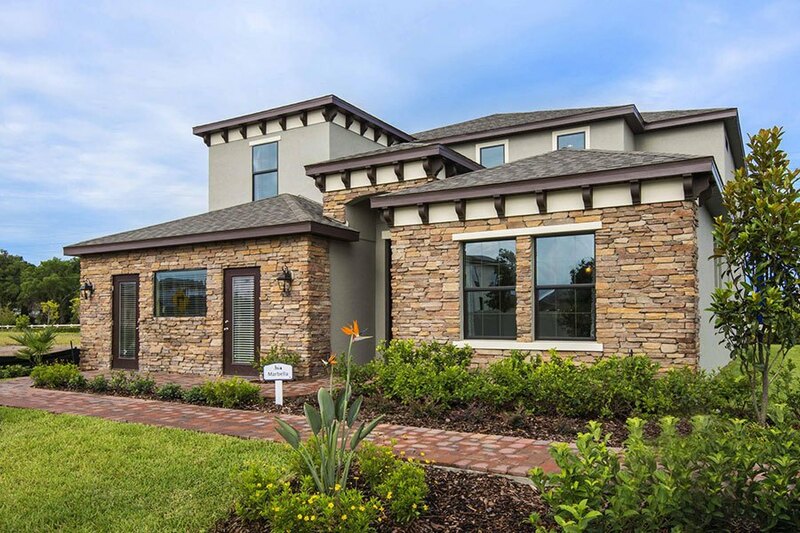 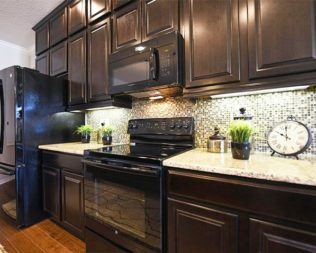 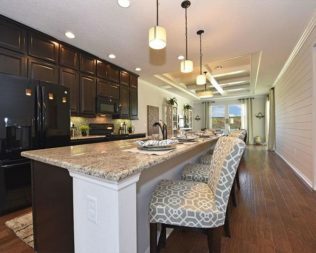 Easy access to Narcoossee Road means you can live just minutes away from Medical City, employment and shopping centers in Lake Nona as well as downtown Kissimme. 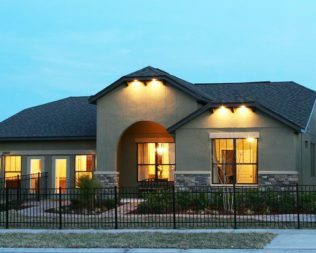 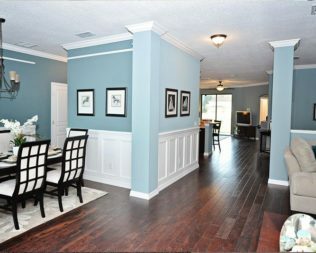 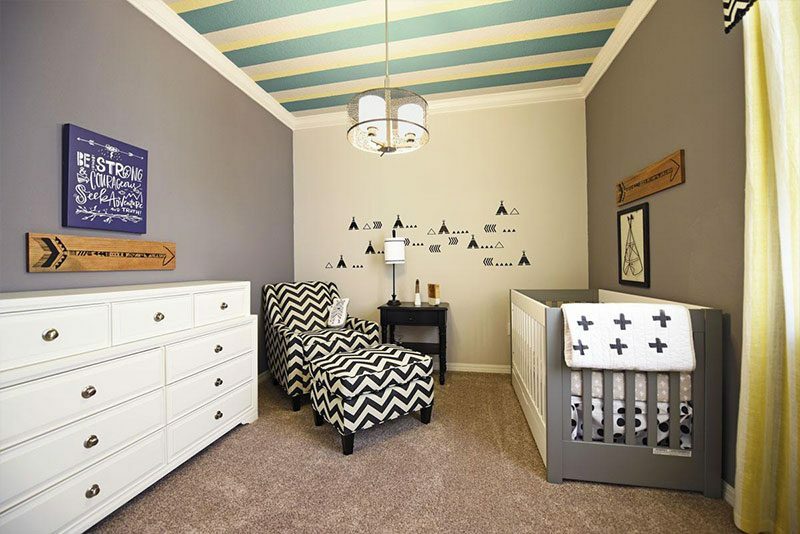 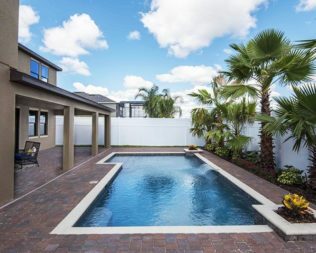 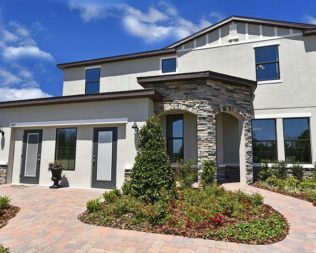 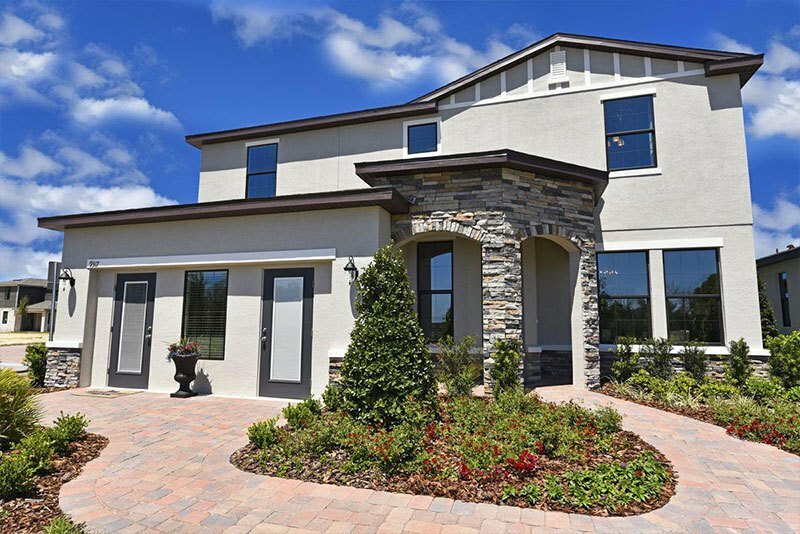 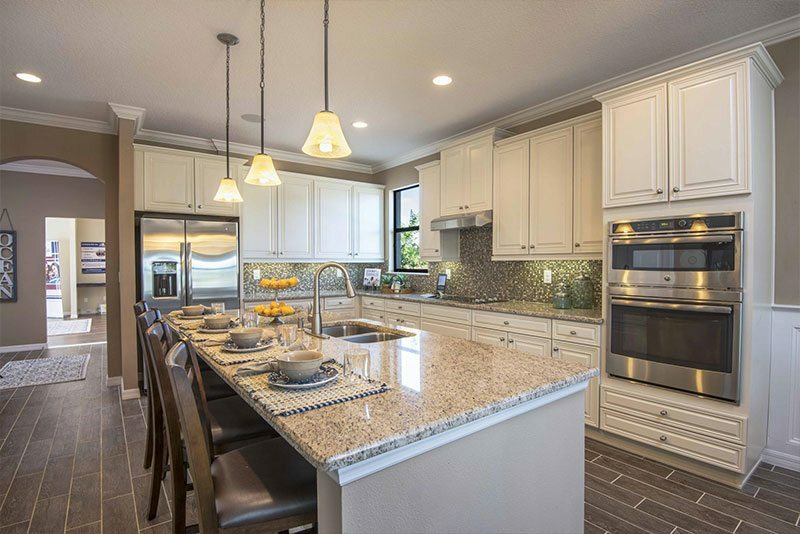 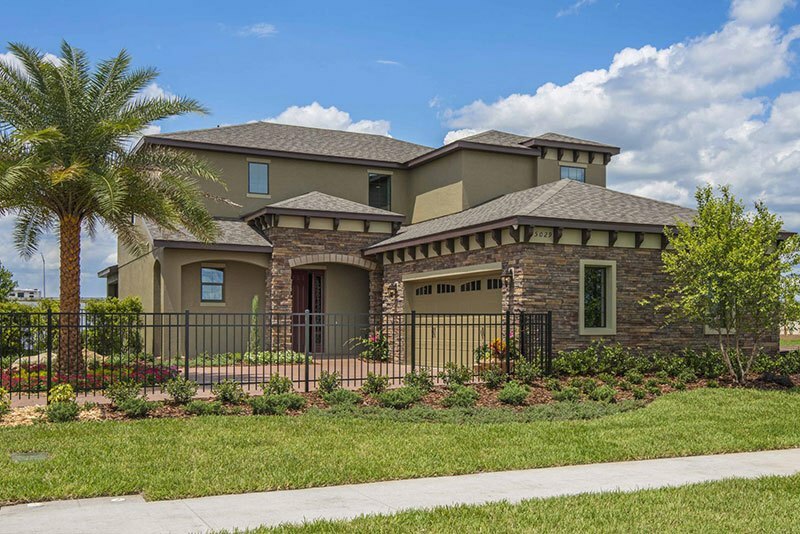 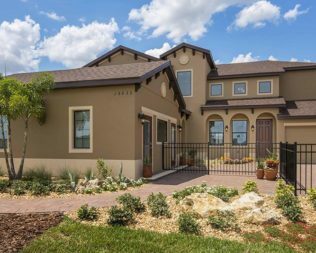 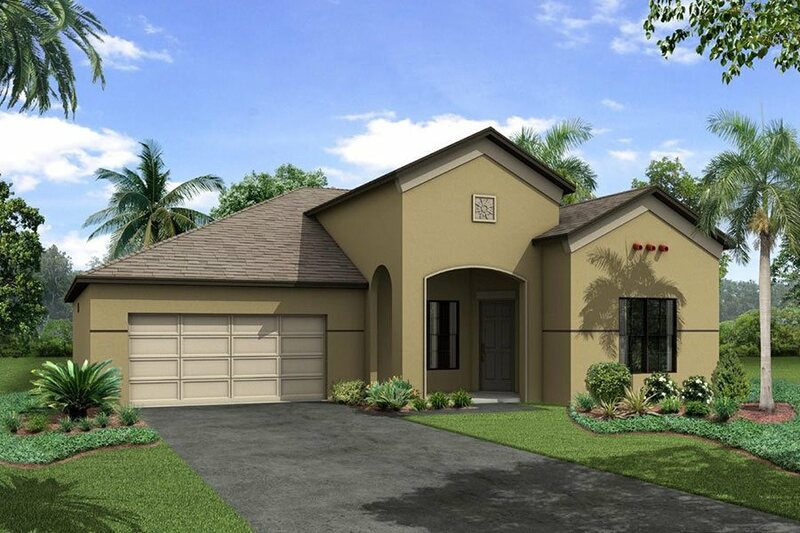 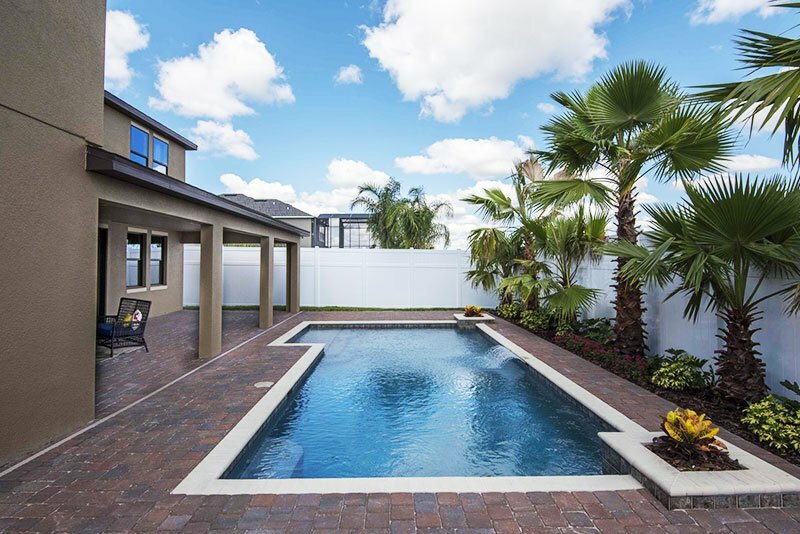 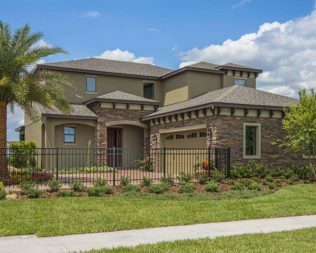 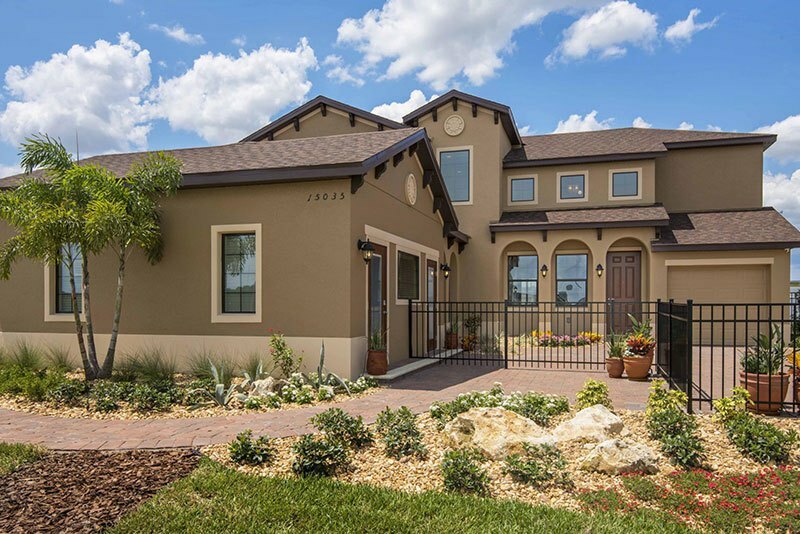 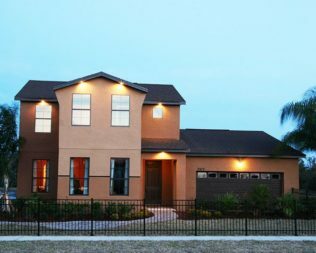 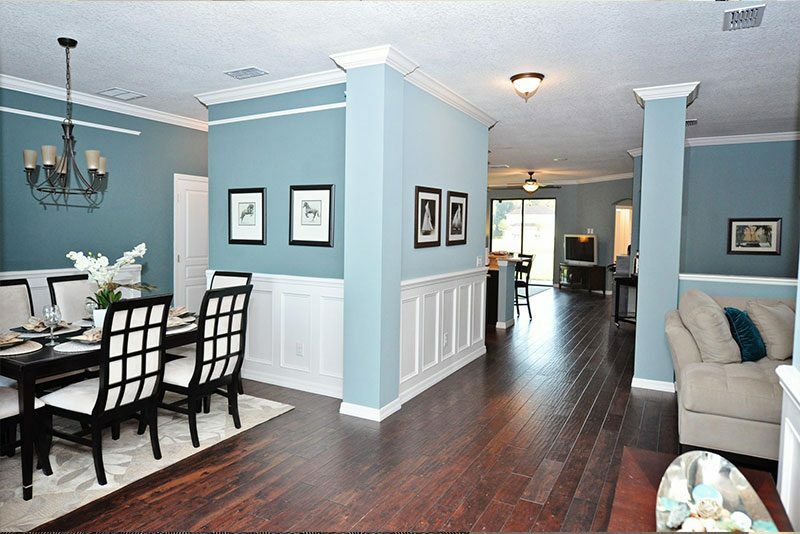 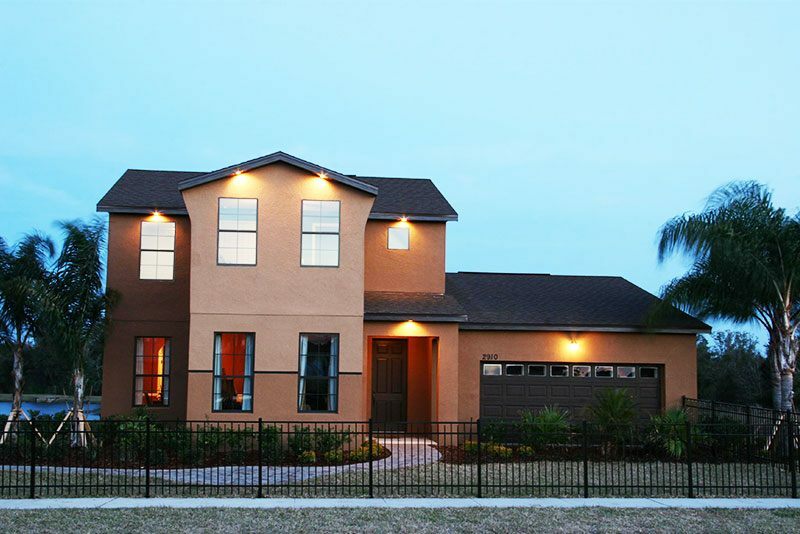 Brand new single-family homes in Saint Cloud, FLorida. 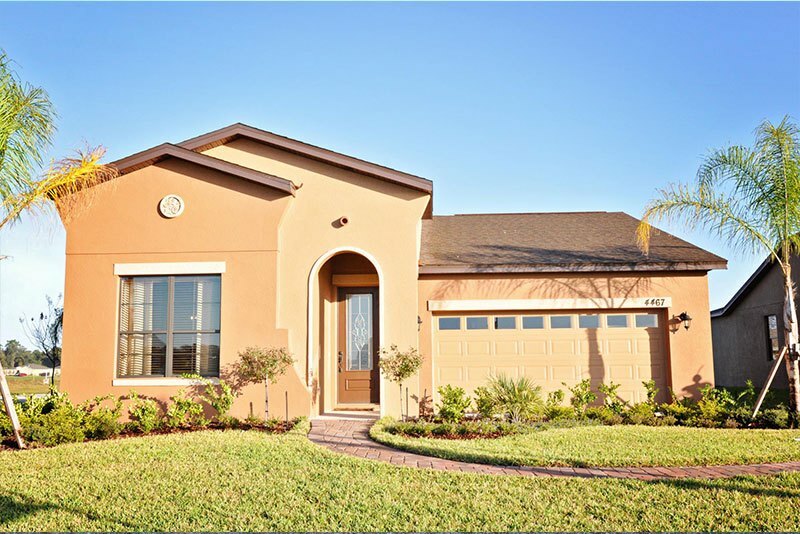 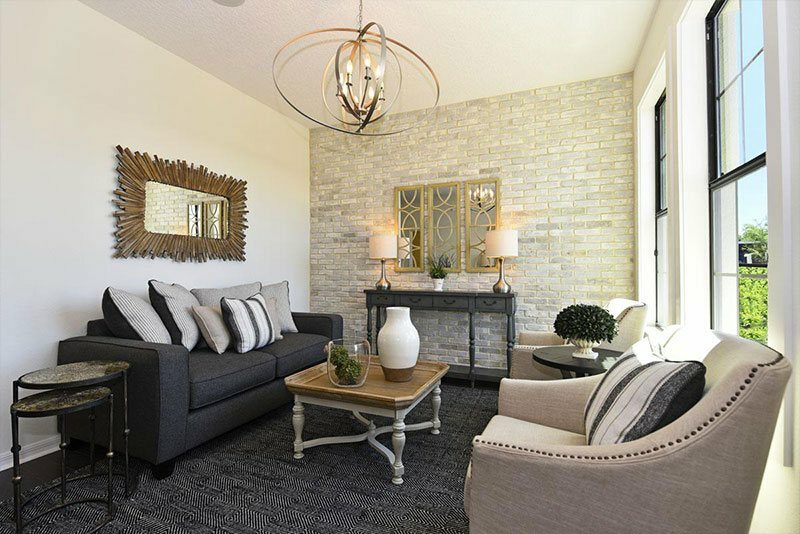 Disclaimer: $10,000 Toward Closing costs - must purchase home with us [Viva Realty] Clients must meet lender Credit and income Guidelines to Qualify, Call for more Details and a Free Pre-Approval.